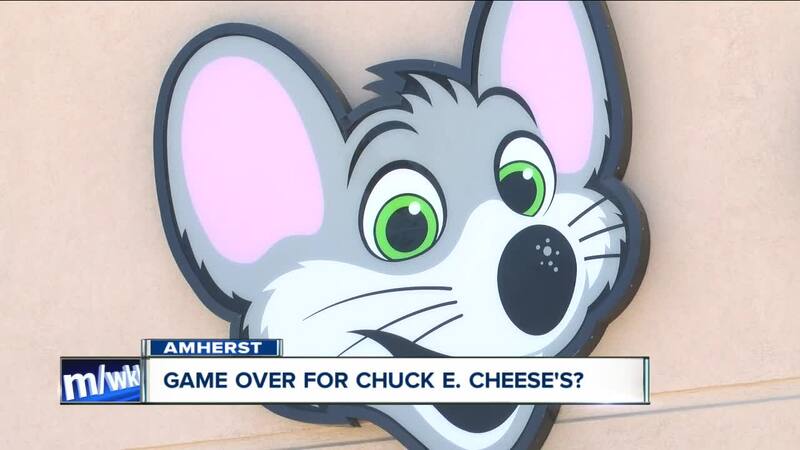 It could soon be game over for Chuck E. Cheese’s in Amherst. Amherst Town Supervisor, Brian Kulpa is strongly thinking about revoking the game room license for the Harlem Road location. This after another fight broke out inside over the weekend. It’s the second fight within a matter of weeks. On Saturday, two employees including a minor got into a brawl. You might remember back in April, cell phone video captured a large fight in the game area between customers. Kulpa said bad behavior is nothing new at this location. “Suppose to be a safe place for children and it’s not,” Kulpa said. The town supervisor worries about the safety of the small children inside who are witnessing these incidents. About a week ago the chain promised the Town of Amherst that it would make safety improvements, including adding security guards. “Do a better job of operating your business. Show us don’t tell me how you’re going to change the culture over there. Show me,” Kulpa said. 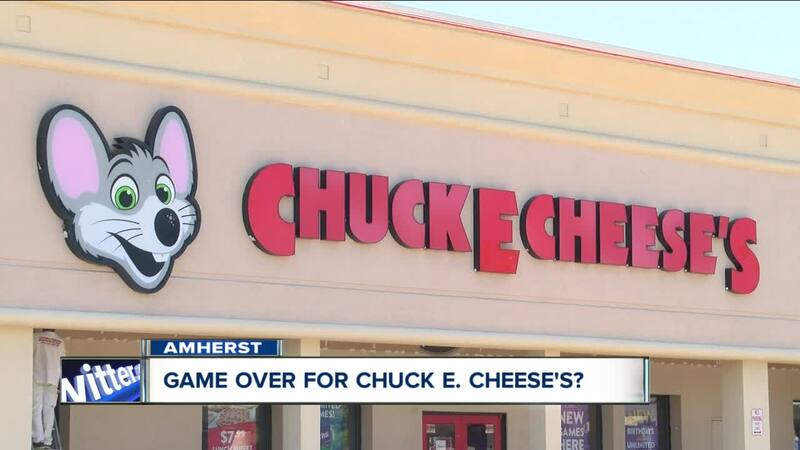 Chuck E. Cheese’s Gaming License is up for renewal with the Town of Amherst in January.